Brand NEW stock exclusive for Online Purchase only. Shop online with 0% Instalments up to 18 months (Maybank) or 36 months (Public Bank)! 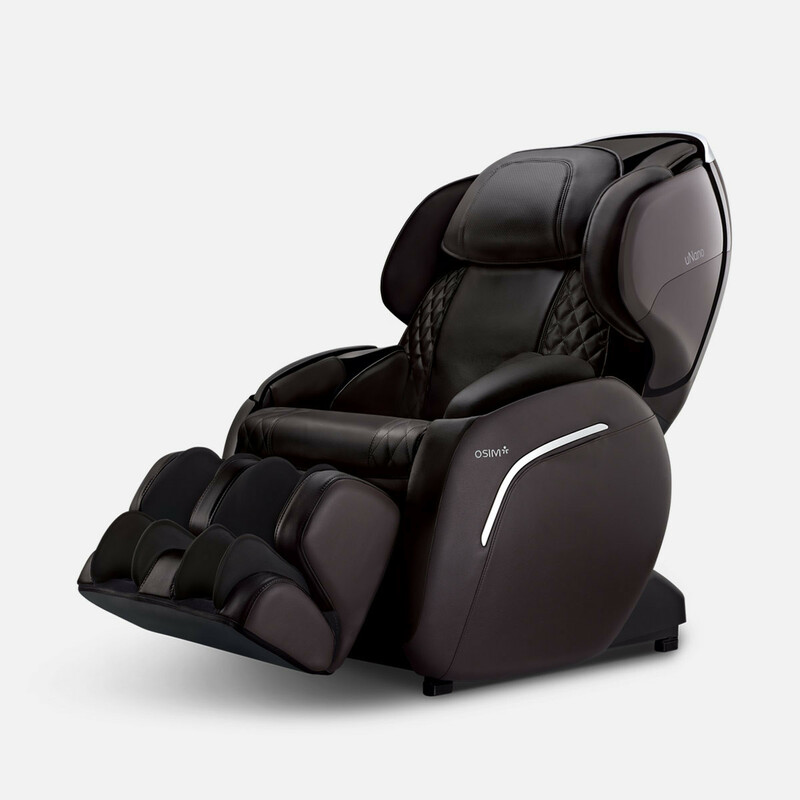 Combining streamlined design and OSIM's signature full-body massage comfort via strategically-positioned system of airbags and kneading rollers, the uNano massages every inch of your body, effectively removes daily tension and fatigue for improved well-being. Feel the customizable 3D Massage Technology, combined with best-in-class kneading, tapping and rolling techniques, providing the most satisfying deep tissue relief for common pain-points like the neck & shoulders, back and lumbar. Simulating the massage techniques of a professional masseuse, the uNano’s Kneading, Tapping, Dual (Tapping and Kneading), Full rolling and Partial rolling massage offers a wide range of massage choices to please you, just the way you like it. 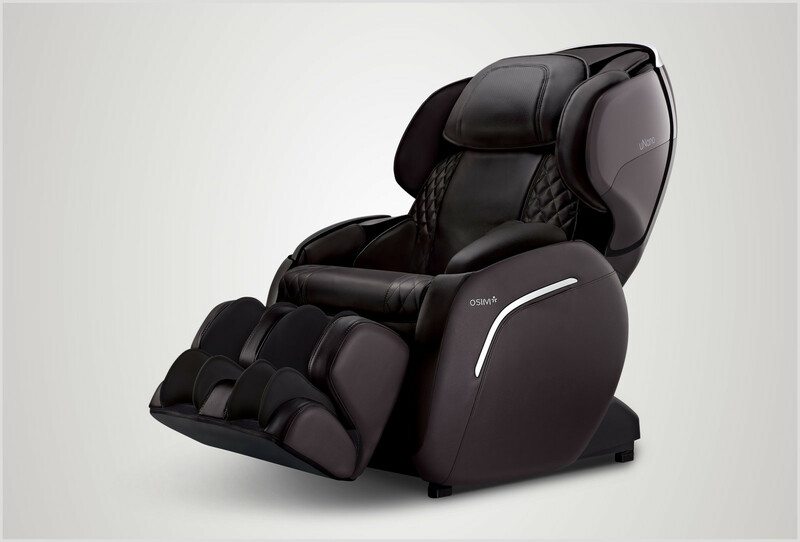 Select from 8 automatic programs, each with a pre-set combination of massage functions for a totally relaxing full-body massage. For quick relief of aches and tension on neck & shoulders. Invigorating massage to stimulate the body & mind. De-stress the body & mind for better daily well-being. Full-body pampering to relax the body & mind. Loosen stiff muscles in the whole body, improving range of motion for flexibility. Relaxes the body & mind for a good night’s sleep. With a push of a button, the upper arm massage unit can be expanded to accommodate varied body sizes for greater comfort. uNano’s foot massager unit can be extended to fit one’s physique. Simply stretch your legs to extend the foot massage unit to a comfortable position for a personalized massage experience. Tethered to the chair with a convenient cable, the controller snuggles into a side pocket when not in use. Its intuitive control buttons with LED indicators allow easy operation. Lightweight and user-friendly, the uNano is a convenient choice to unwind anytime. In addition, its low power consumption ensures better energy efficiency and savings.